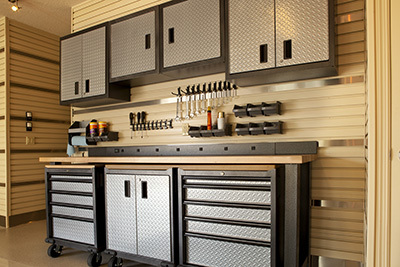 Proper garage organization will help you find things easier and keep the place clean. Why toss every little thing in the garage when you can have everything neatly stored in properly mounted garage cabinets! By keeping all your stuff perfectly organized you will be able to keep things from breaking, find everything easily and make your garage pleasant to stay at. There are plenty of garage storage solutions today, and you have to find the perfect ones for you depending on the space in your garage and your needs. From slatwall systems to regular shelves and overhead solutions, there are many choices. For example, think about how shelves in the right height and size can change the entire appeal of your garage space. No more boxes scattered on the floor, no more running over your tools with your car. Everything can be neatly organized and not only by using shelves, but cabinets as well. Cabinets can boost the garage's appeal as they conceal their contents, as well as are practical in security terms. There is no better place to keep your tools away from your children than in a locked cabinet. Not sure where to start? Let us do the work for you. The right storage solution for garage spaces is arranged after good evaluation of the specific place and the item you need to store. 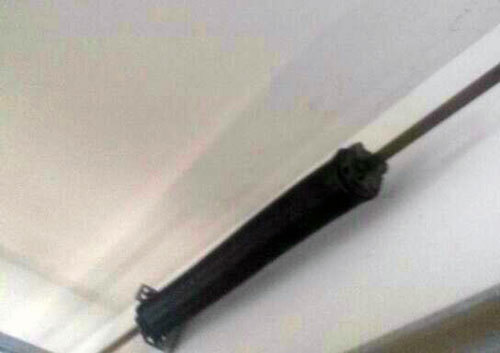 Let our contractors be of assistance! Think of your needs today, but consider the possible needs tomorrow. 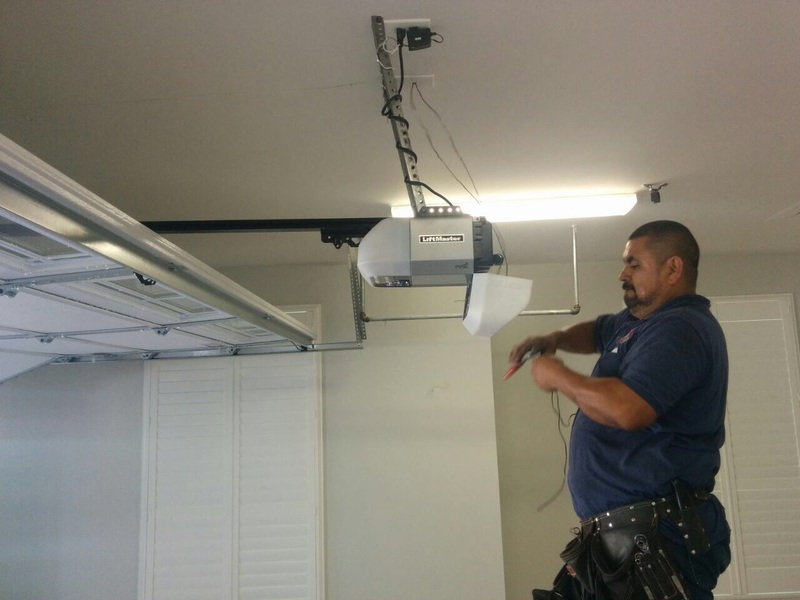 You might not have a bicycle today, but it's good to have a company by your side that can easily install an overhead or slatwall system so that you can keep the bike out of your way. We offer various, professional and creative solutions and rest assured that we are experienced with the installation of all these systems. We make sure the cabinets are mounted at the most convenient place so that the doors will open properly and you won't bump in them. We also make sure our customers choose systems that perfectly match their daily routine and needs, as our goal is to make your life easier. You can also trust Garage Storage Solutions in Plano for new floors. Having the right floor at the garage is crucial. Wouldn't you like easily maintained floors? We offer epoxy flooring solutions in different colors and designs. They look good and the most important thing is that they resist stains and cracks. Our company has so much to offer! From garage organization systems to the proper floors, we have solutions. Don't hesitate to contact us for further information!